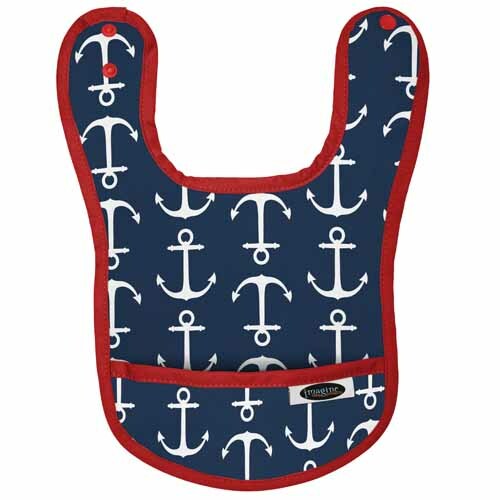 Imagine Waterproof Bibs are perfect for baby at feeding time. 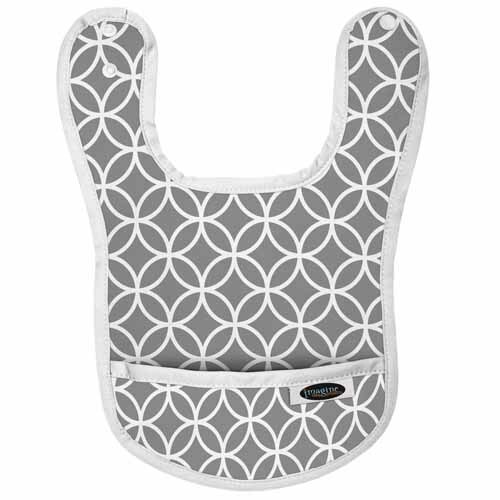 They are soft and comfortable to wear with adjustable snap closures that help this bib grow with your baby. 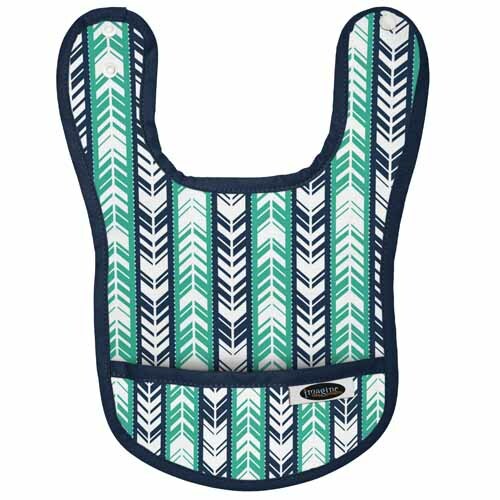 Imagine Waterproof Bibs are perfect for baby at feeding time. 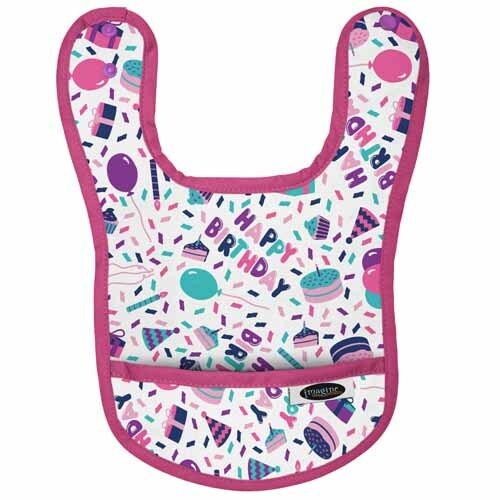 The NEW Imagine Bibs are soft and comfortable to wear with adjustable snap closures that help this bib grow with your baby. 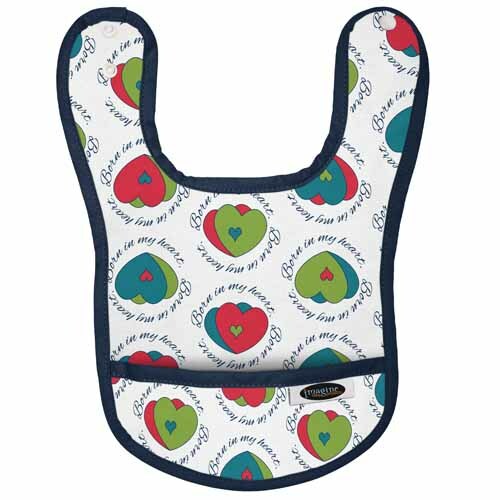 These lightweight Bibs coordinate with your favorite Imagine print! 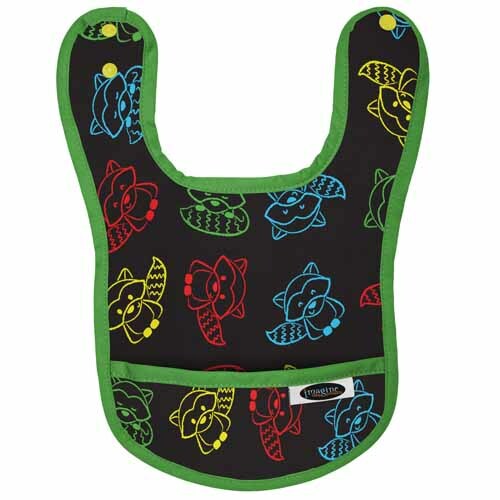 Imagine Bibs are 100% polyester. 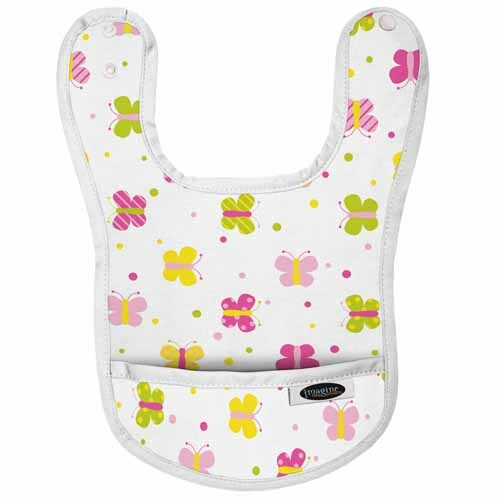 The exterior of the bib is made of waterproof PUL and the interior is a soft mesh. It even has a pocket on the front to catch dribbled food. 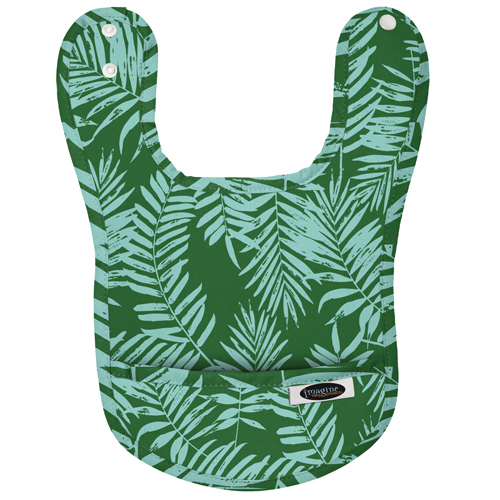 Neck Circumference: 12" - 13.5"
Breathable bamboo muslin with cute as can be Imagine Baby prints create the perfect swaddling blanket; light, breathable, and oh so soft. Imagine Bamboo All In One, buttery soft and absorbent! 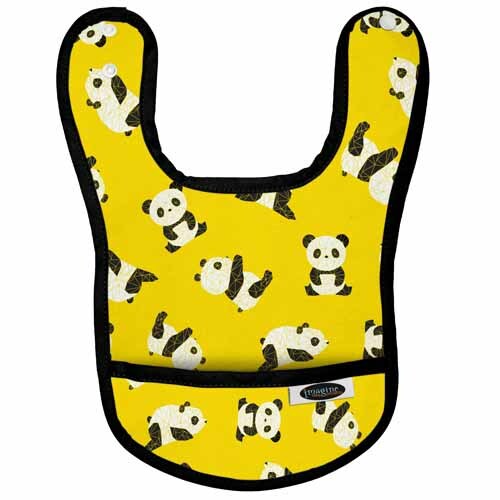 I pack this bib in my 16-month-old's lunchbox for day care. It's nice and packable. It's a good size for her, without too much of a gap at the neck. Washes up easily.